This is the ROKKA Ski Racing League. We cover ski and snowboard clubs in the Los Angeles Area. 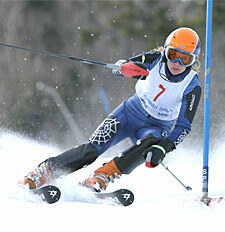 The ROKKA Ski Racing League is part of the Racing within Far West Racing Association.